Bina007 Movie Reviews: Geek-gasm! 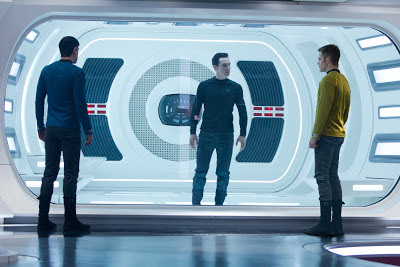 STAR TREK INTO THE DARKNESS - First look still! Geek-gasm! 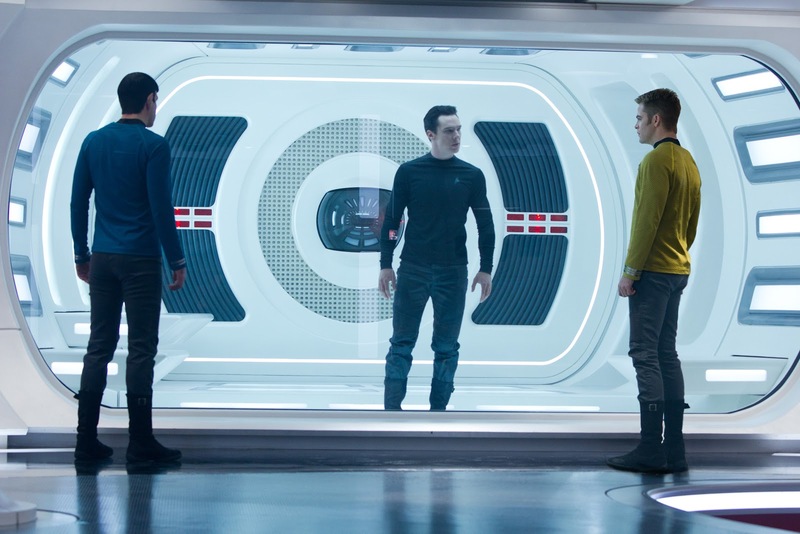 STAR TREK INTO THE DARKNESS - First look still! Super-excited to see the first still from the J J Abrams' Star Trek sequel, STAR TREK INTO THE DARKNESS. Zachary Quinto is on the left, reprising his role as Spock and Chris Pine is on the right, reprising his role as Captain James T Kirk. The most exciting bit is seeing BBC TV's Sherlock, Benedict Cumberbatch, as the villain John Harrison.